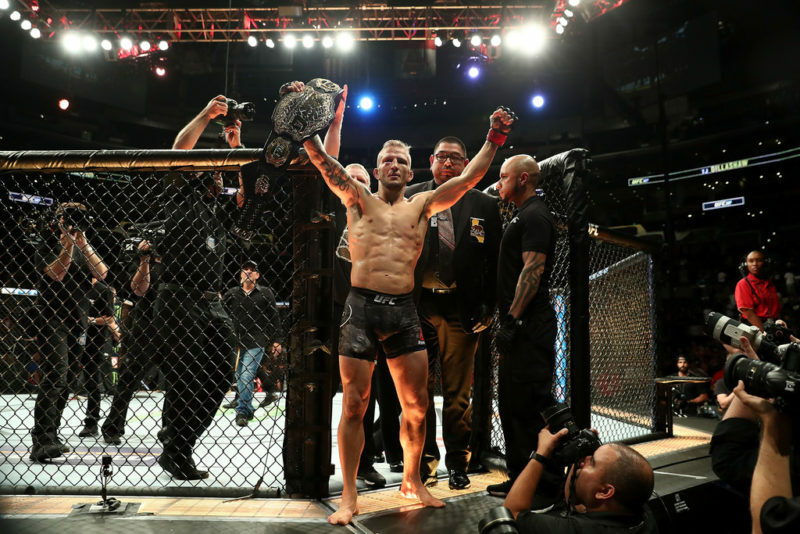 On Wednesday, March 20, UFC bantamweight champion TJ Dillashaw (16-4) announced via his Instagram that he will be vacating the UFC Bantamweight Championship. 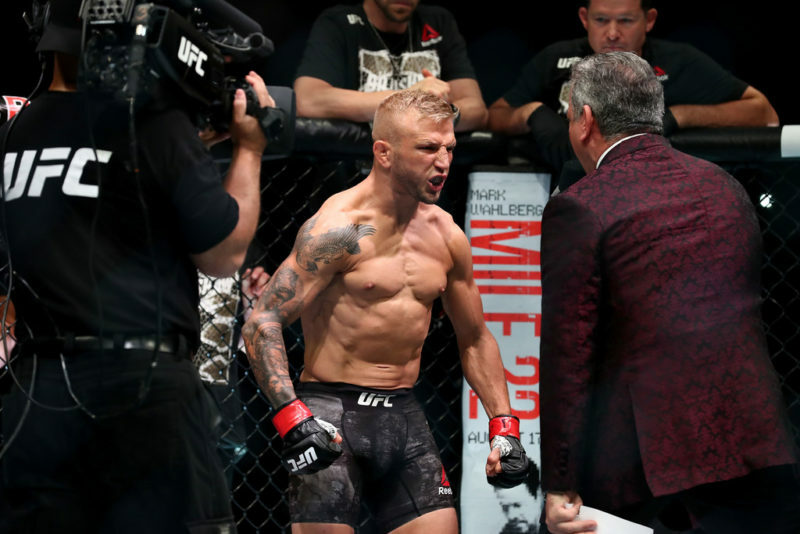 “To all my fans, I wanted to be the first one to let you know that USADA and the NYSAC have informed me of an adverse finding in a test taken for my last fight,” Dillashaw shared. 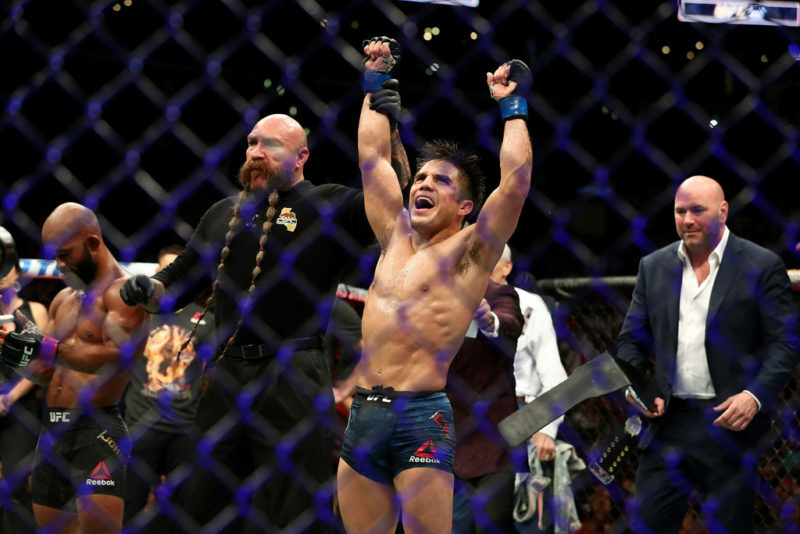 Dillashaw last competed at UFC Fight Night 143, where he was knocked out in the first round by flyweight king Henry Cejudo (14-2). 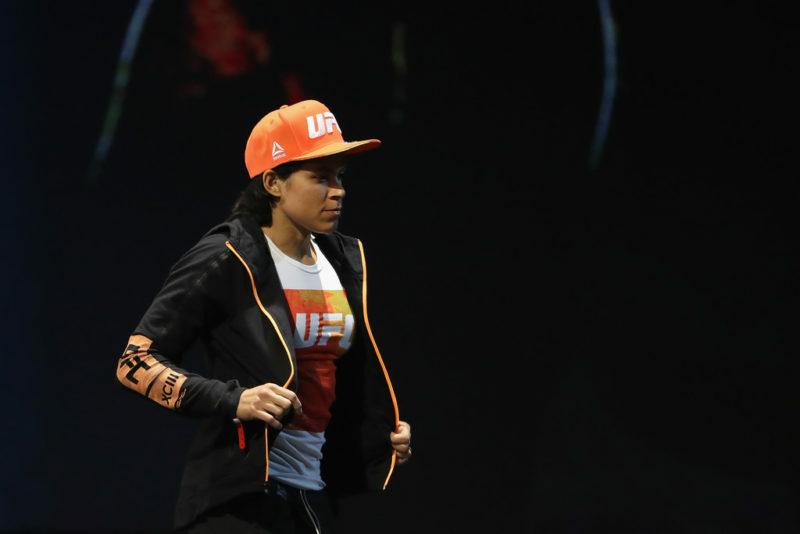 Due to the controversial finish, rumors of a rematch were circulating around the MMA community, to the dismay of flyweight and bantamweight contenders. 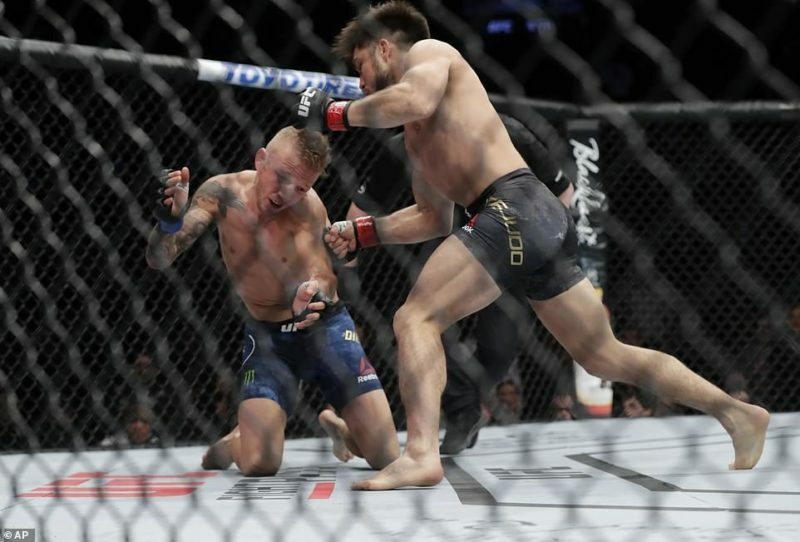 That rematch is now unlikely, as it looks like Dillashaw will be out for the remainder of the year investigating the issue alongside USADA. He has yet to inform the public what substance is responsible for this ‘adverse’ test. 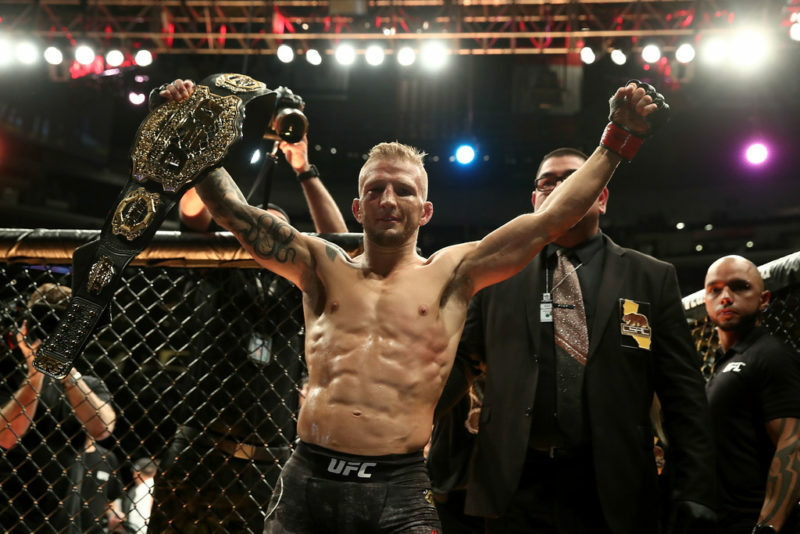 It is now reported that Dillashaw has received a one-year suspension along with a $10,000 fine due to the use of a prohibited substance. 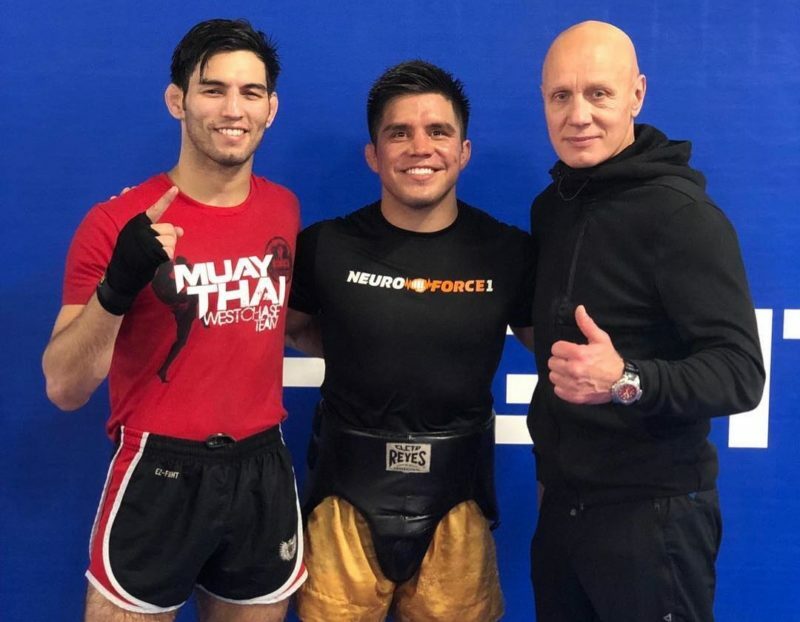 The two-time bantamweight champion has never failed a doping test, however, he was accused of being a cheater by former teammate and bitter rival Cody Garbrandt ahead of their UFC 217 title fight in November 2017.